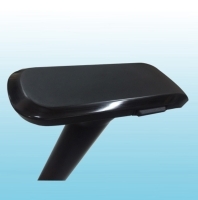 This new model is a 4D functional armrest pad and applicable to H-626-4 and H-634 series. With fashionable design and multi-functionalities, it’s a good product for OA chairs. Left/right Lateral Sliding Travel = 1"